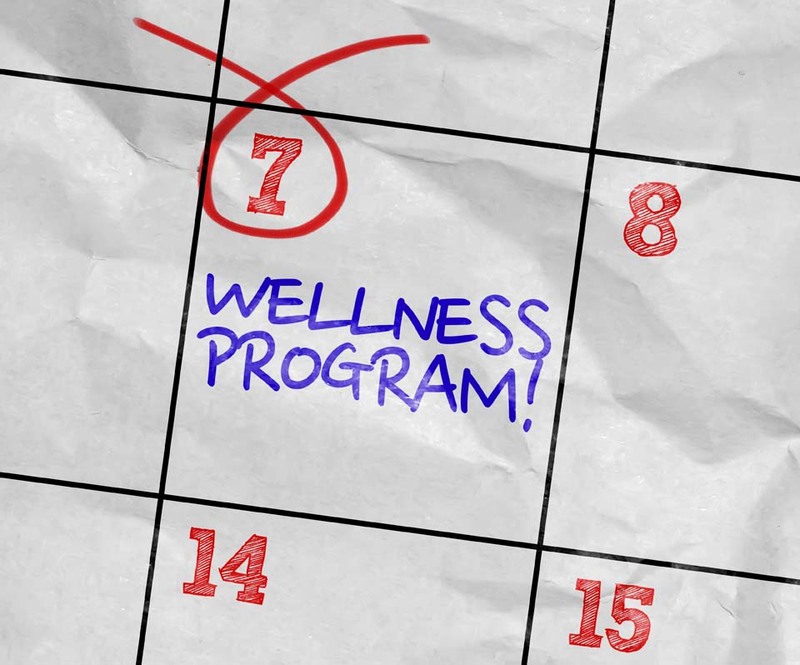 Today, the federal Equal Employment Opportunity Commission (EEOC) issued final rules on how the Americans with Disabilities Act (ADA) and the Genetic Information Nondiscrimination Act (GINA) apply to employer wellness programs that are part of a group health plan. The intent of the new rules is to provide guidance on how workplace wellness programs can comply with the ADA, GINA and the Affordable Care Act (ACA). The rules also provide protections for employees against discrimination. CalChamber members can read more about the Americans with Disabilities Act (ADA) in the HR Library. Not a member? See how CalChamber can help you.